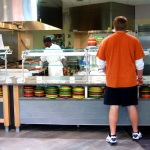 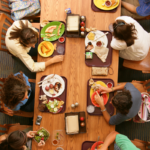 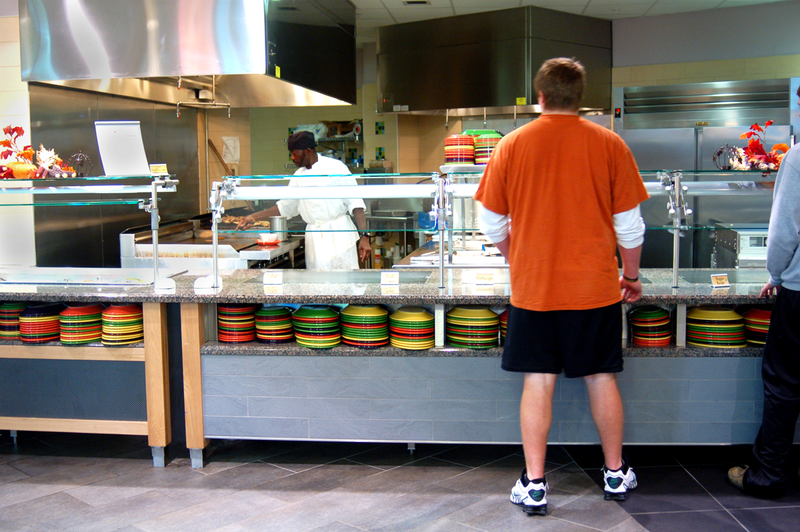 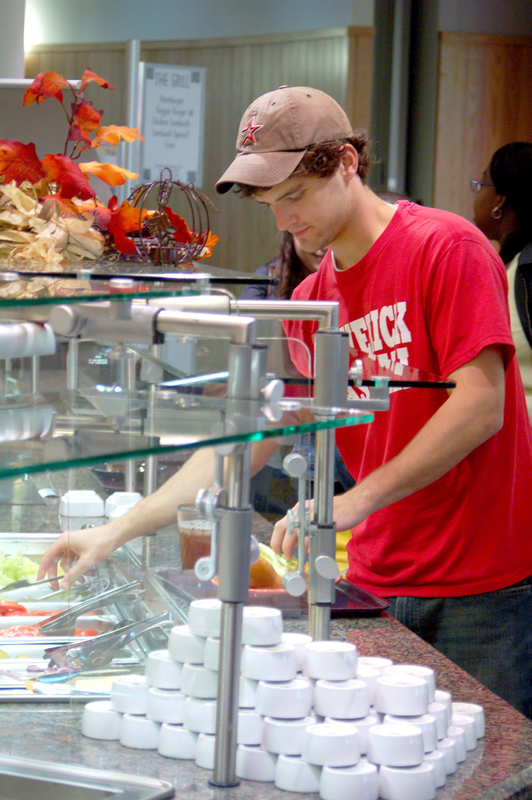 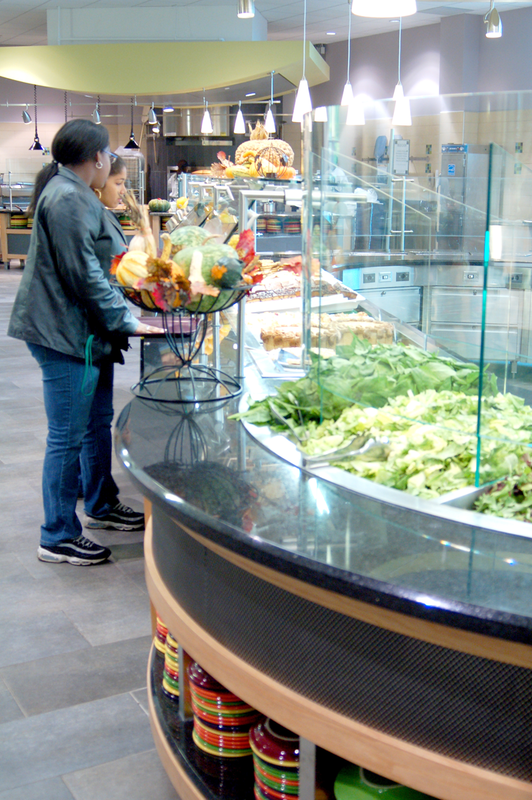 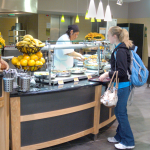 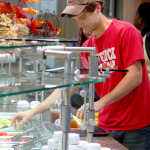 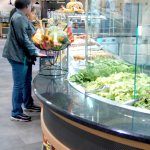 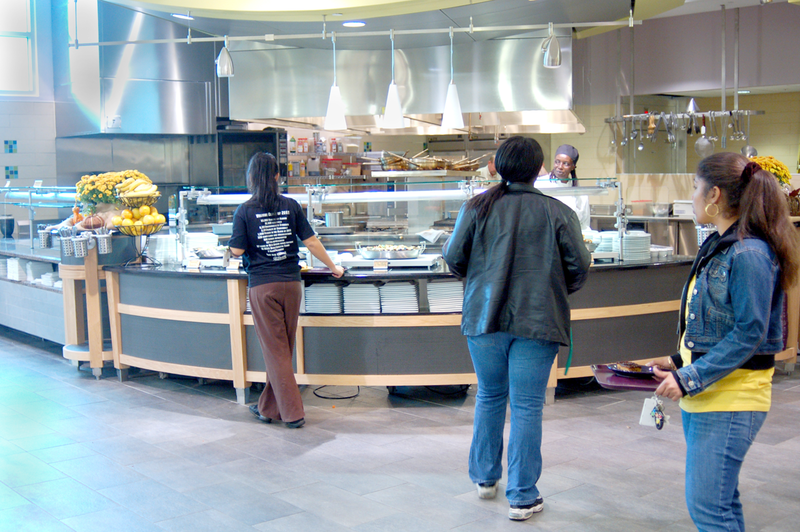 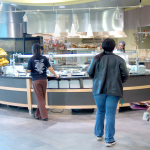 The state-of-the-art dining facility at The Commons Center includes a salad bar, Chef’s Table, specialty pizza oven, deli, wok, grill, Halal beef and chicken, and vegetarian/vegan food. 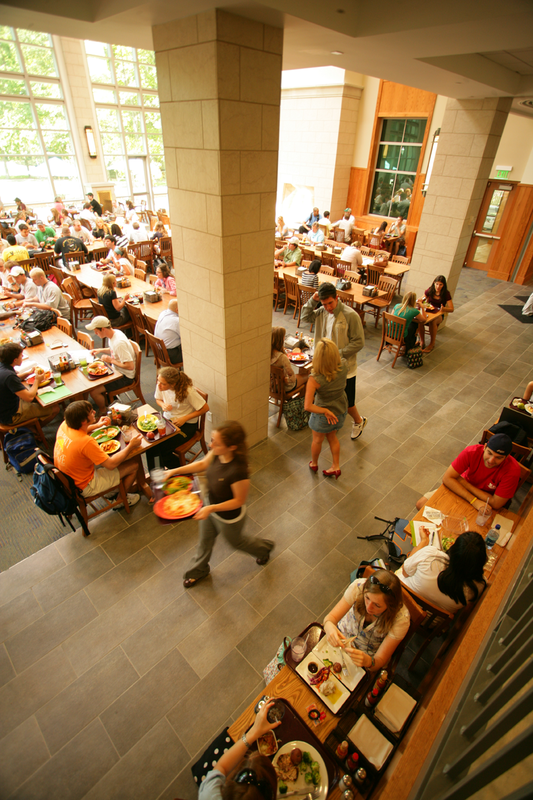 The center is also the first gold-certified (certification for its environmentally friendly construction) building in Nashville. 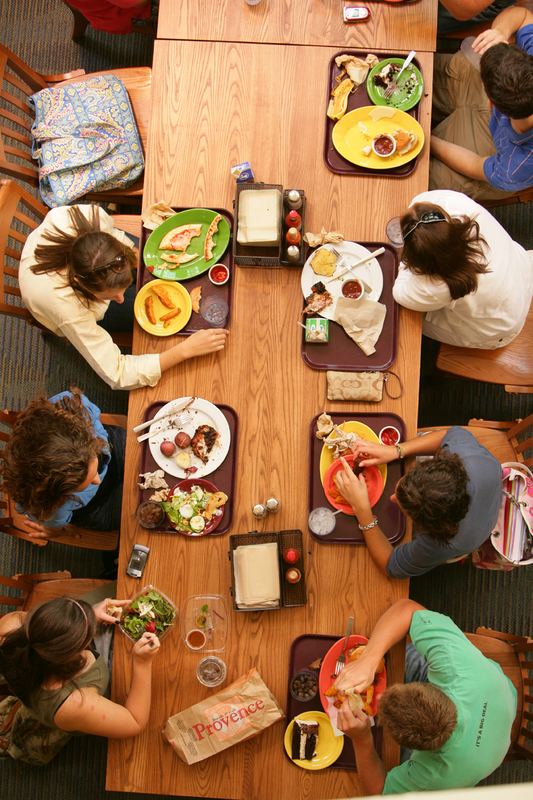 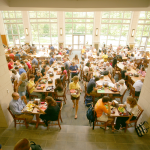 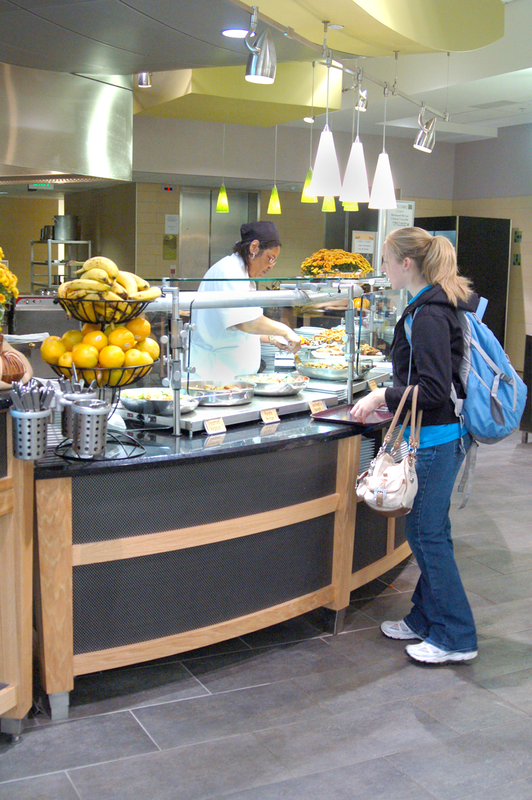 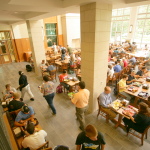 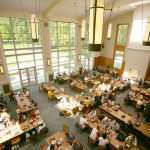 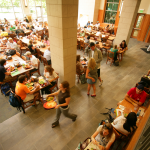 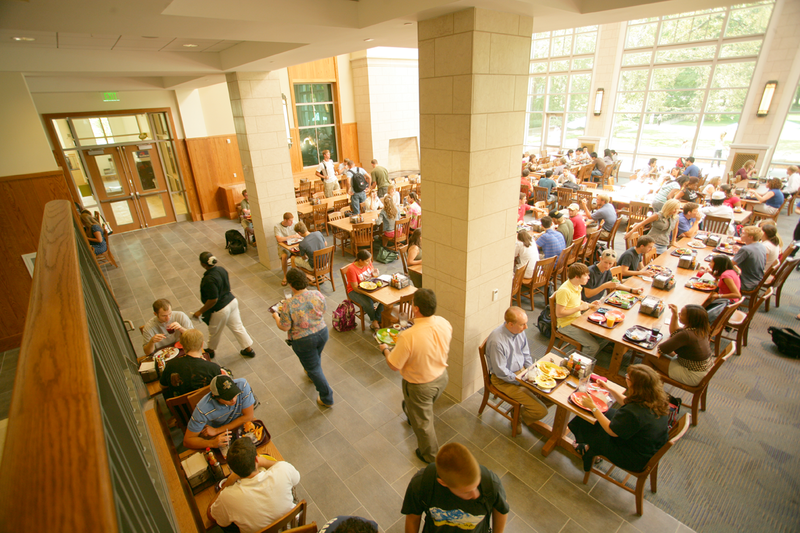 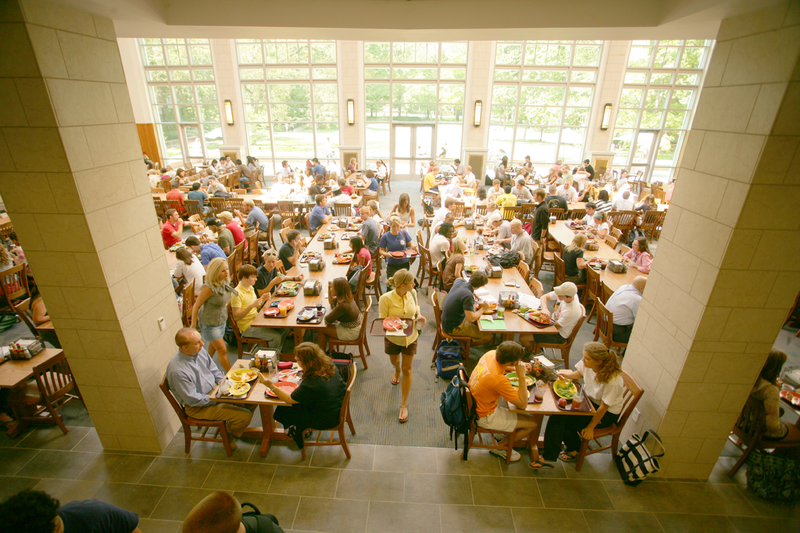 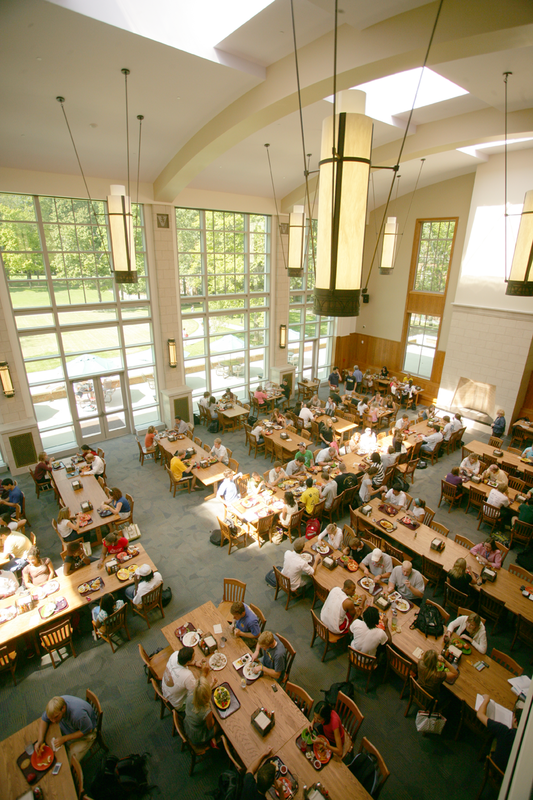 The Commons features The Food Gallery and Common Grounds.